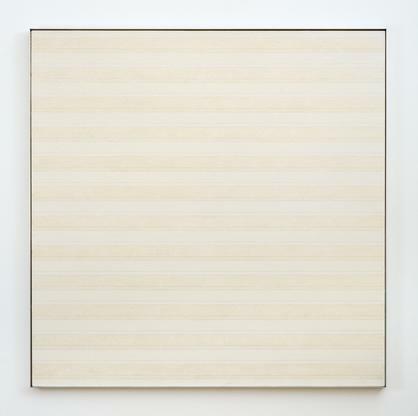 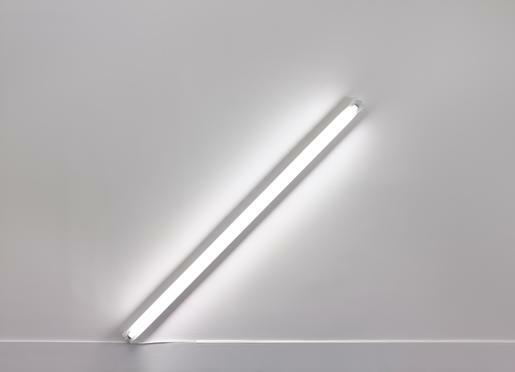 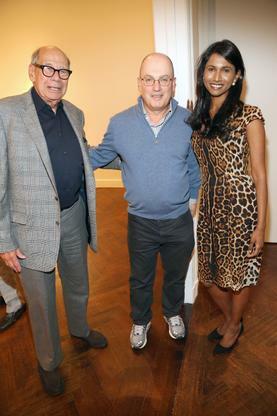 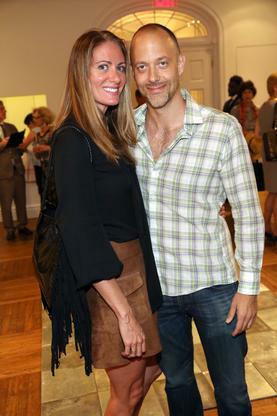 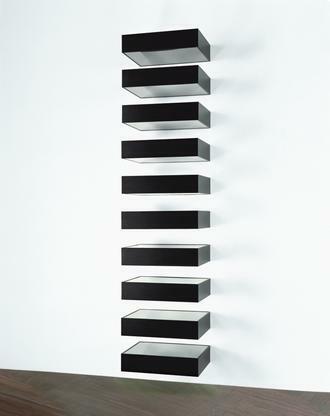 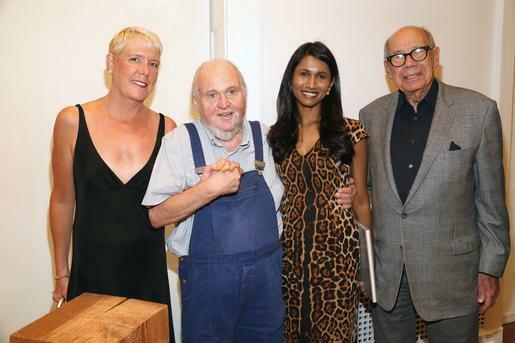 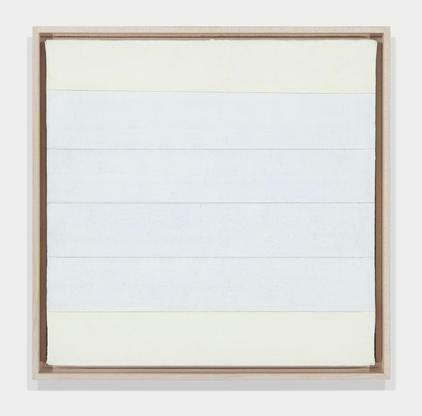 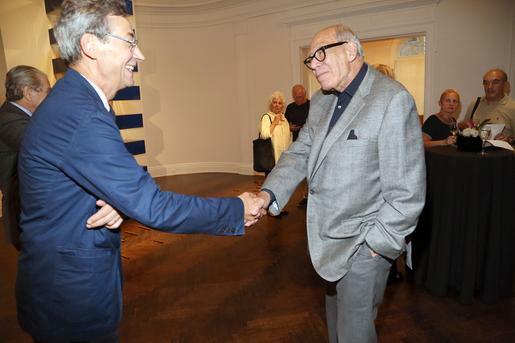 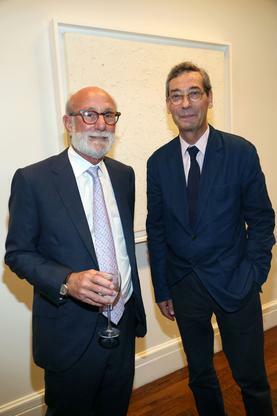 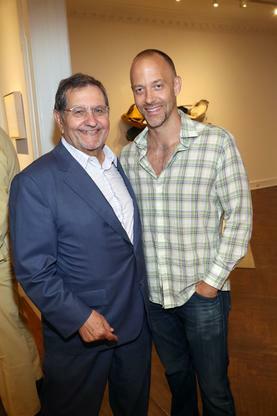 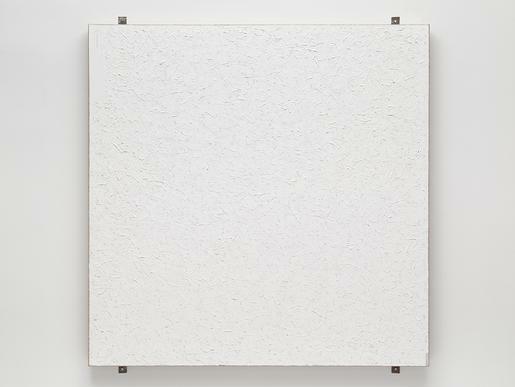 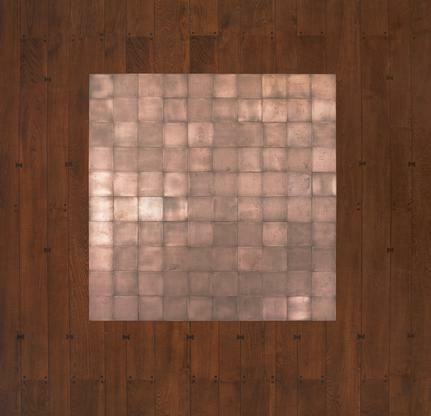 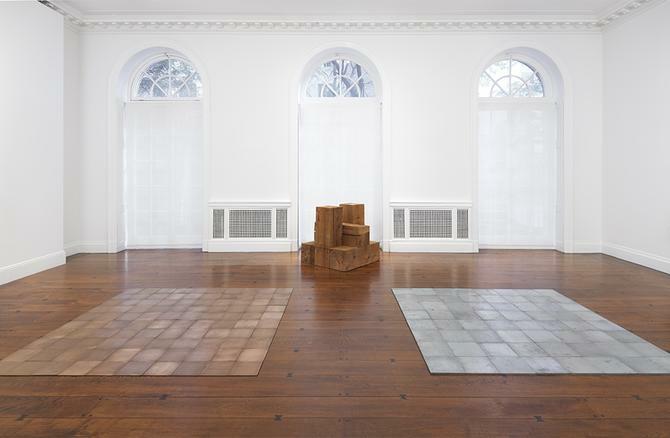 Mnuchin Gallery is proud to announce Carl Andre In His Time. 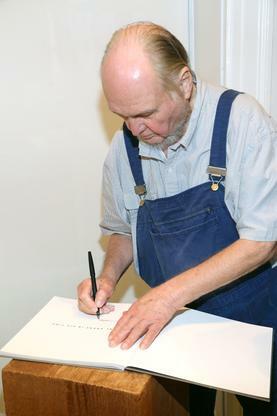 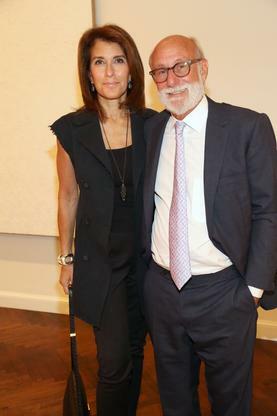 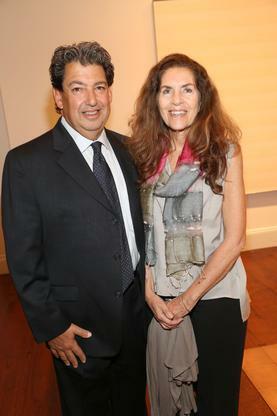 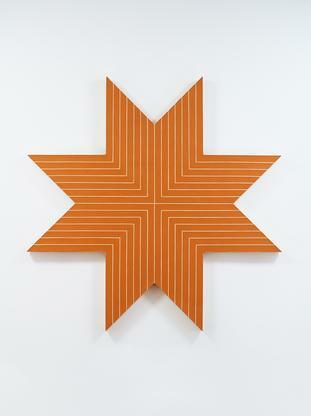 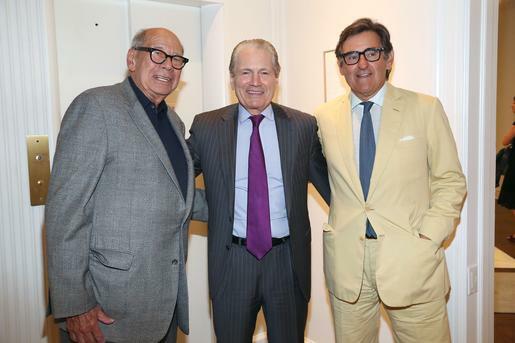 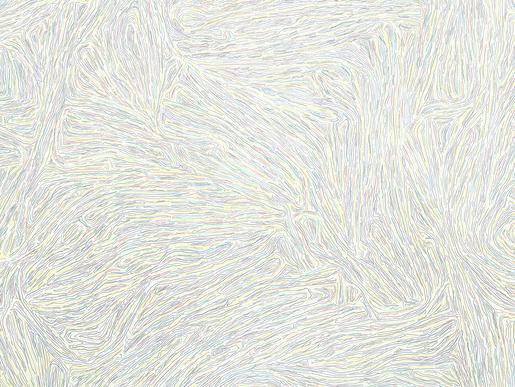 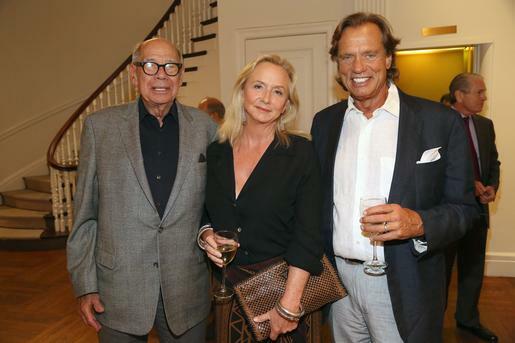 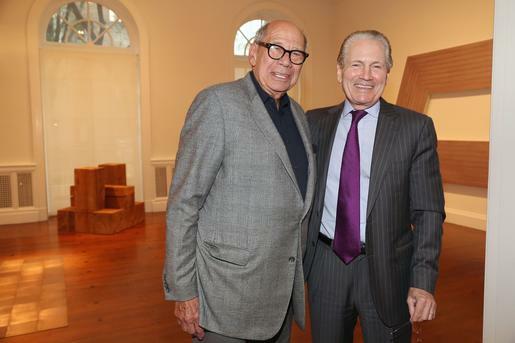 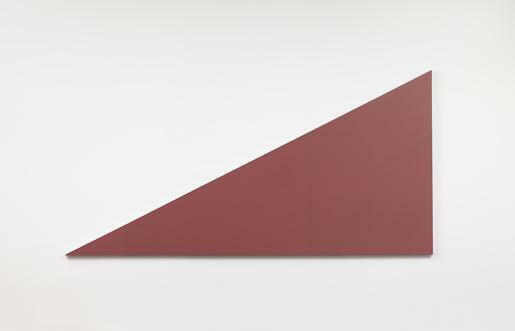 The exhibition will feature a group of Andre’s seminal early sculptures accompanied by contemporaneous masterworks by leading figures of the period, including John Chamberlain, Dan Flavin, Donald Judd, Sol LeWitt, Robert Mangold, Brice Marden, Agnes Martin, Robert Ryman, and Frank Stella. 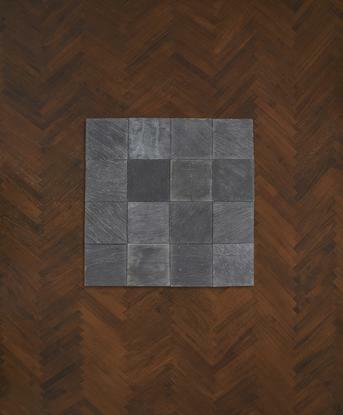 "Carl Andre’s Minimalism, Suitable for Walking On"
This beautiful exhibition celebrates the rigor and glamour of Minimalism, its dual ability to reduce art to a ready-made, quasi-industrial essence while also functioning as impeccable interior décor. 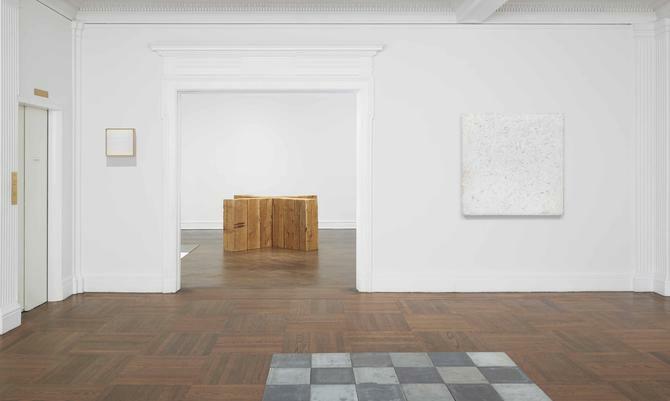 The setting — an exquisite double- width townhouse on the Upper East Side — contributes greatly to the effect, as does the sometimes color- coordinated placement of the art. 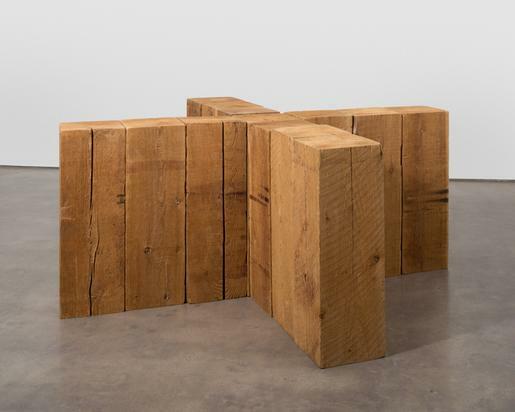 This surprisingly eloquent visual essay groups wood and metal works by Andre with topnotch paintings and sculpture by his contemporaries in the force field of minimalism. 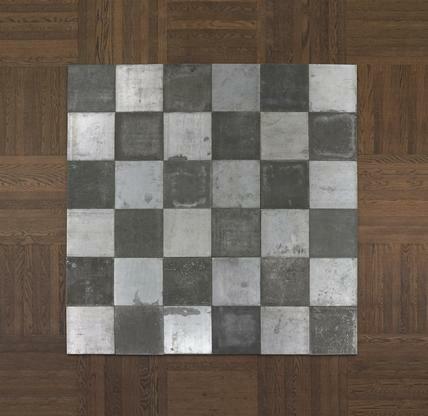 "Carl Andre in His Time"
After my initial viewing of Carl Andre in His Time at Mnuchin Gallery, I had a flashback of driving from Boston to the Phillips Academy in Andover one Sunday afternoon in 1973 to see an installation by the Minimal sculpture Carl Andre, titled Six Alloy Planes. 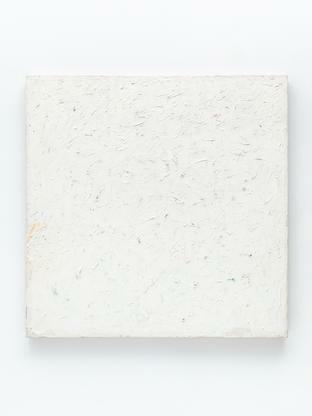 The term “installation” was not used in those days to identify a specific artwork. 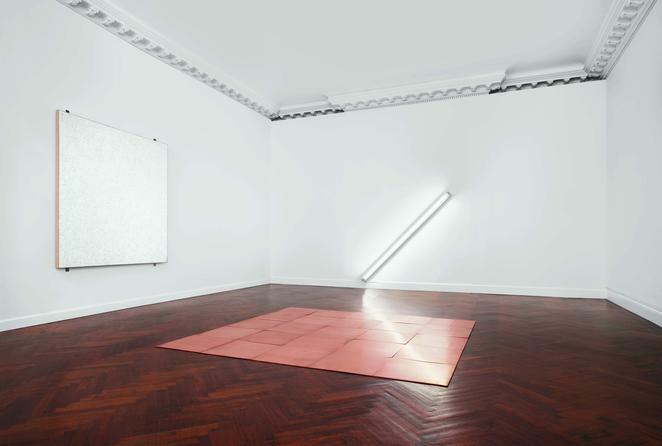 Rather it referred to the presentation of a group of works, i.e. 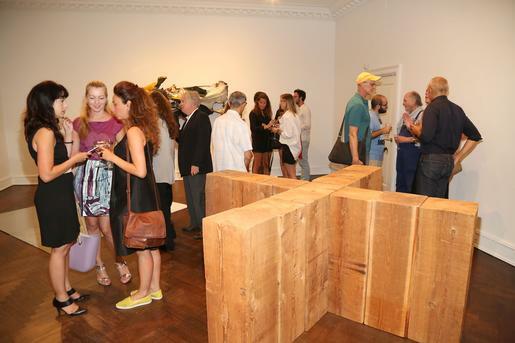 the way an exhibition of paintings was hung or the angle at which a sculpture was placed in the gallery. 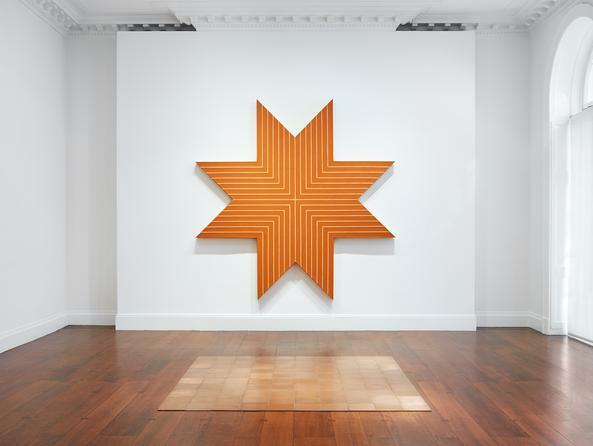 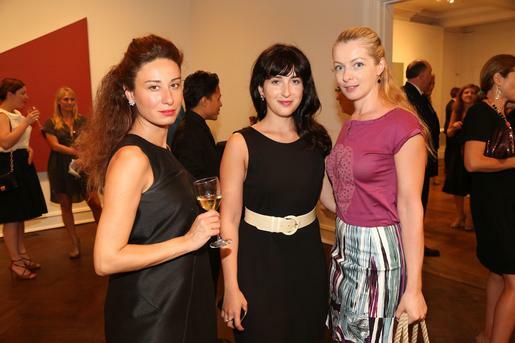 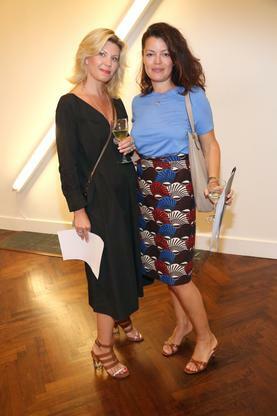 The fall art season in New York is almost upon us, and galleries across the city are using the doldrums of August to install ambitious exhibitions of work by contemporary stars as well as old masters of modernism. 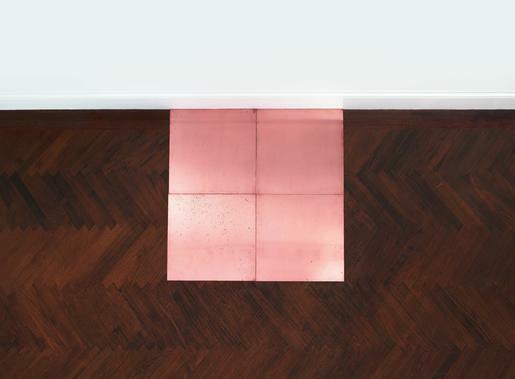 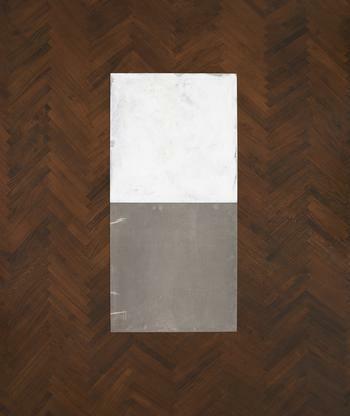 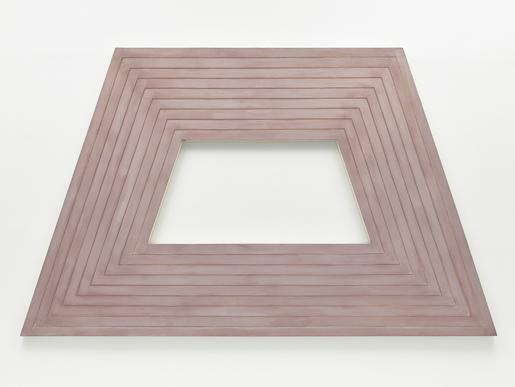 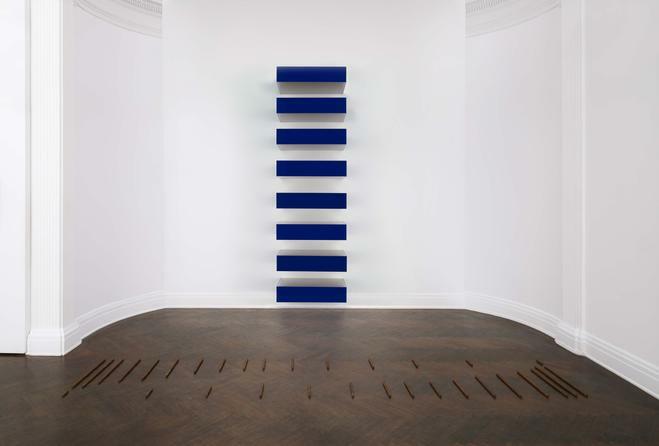 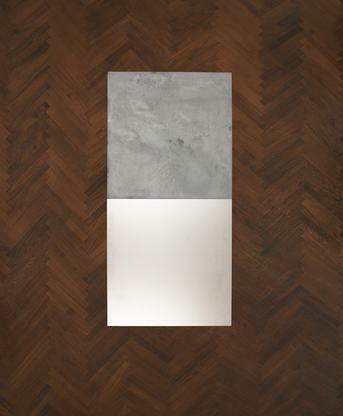 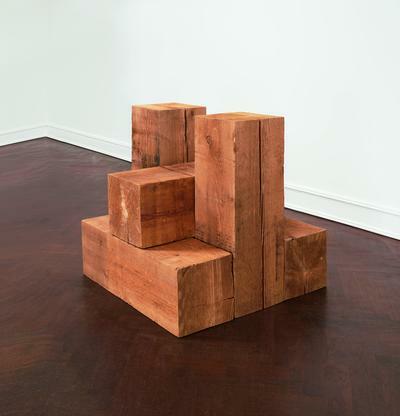 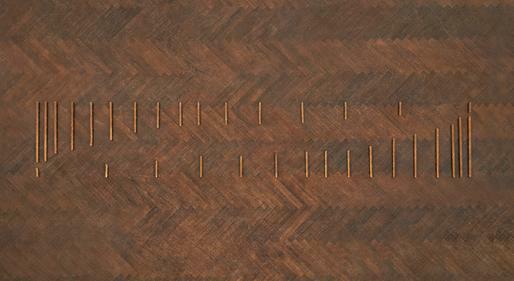 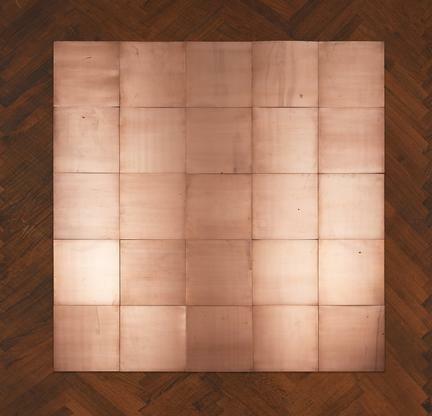 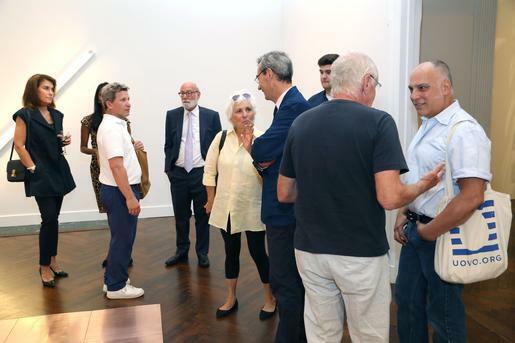 Mnuchin Gallery is placing its bets on the latter category, mounting a historical show of Carl Andre sculptures called “Carl Andre in His Time.” The presentation will feature a group of the Minimalist artist’s seminal floor-based sculptures from the 1960s and ’70s. 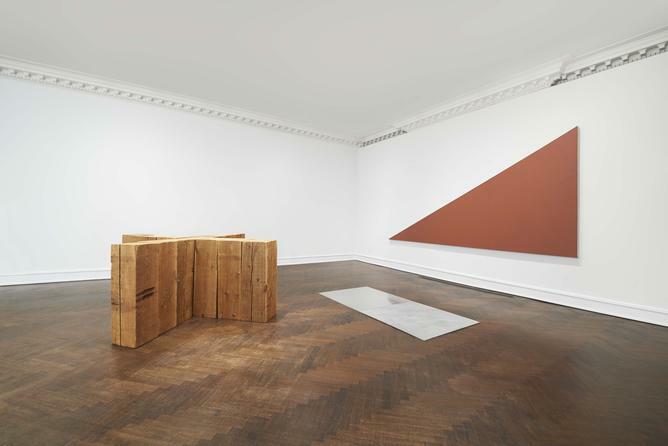 The tony Upper East Side gallery should provide a refined backdrop for this suite of 1960s works by Andre (who turns 80 in September). 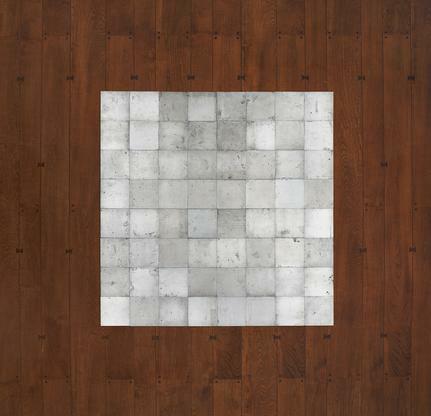 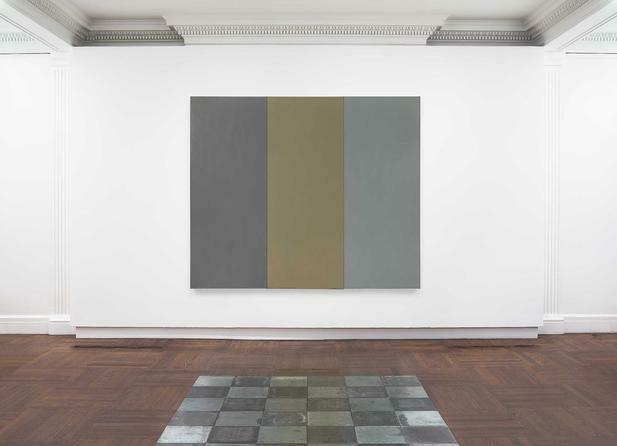 Iconic metal floor-pieces and free-standing sculptures are paired with complementary works by peers like Agnes Martin — a woman! 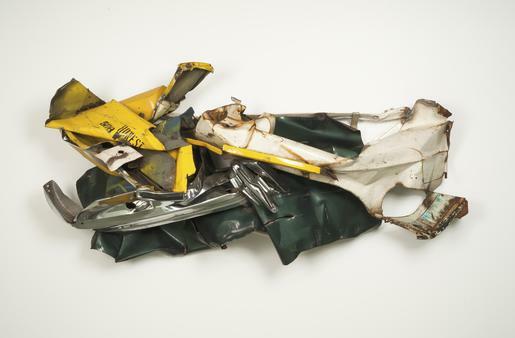 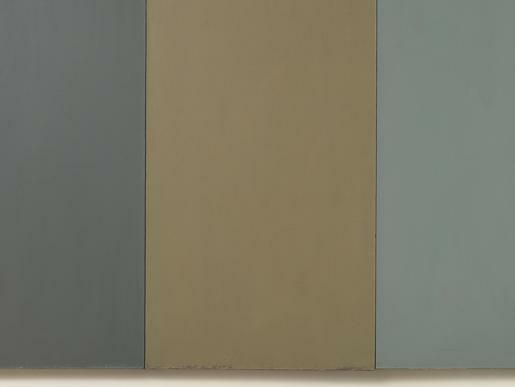 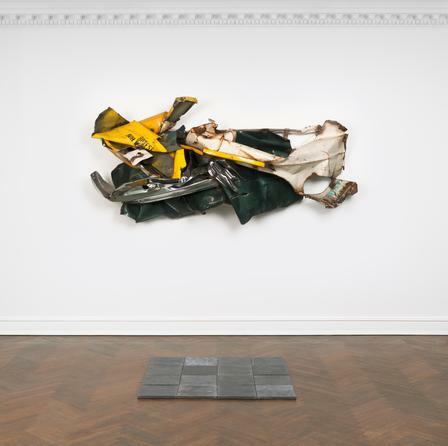 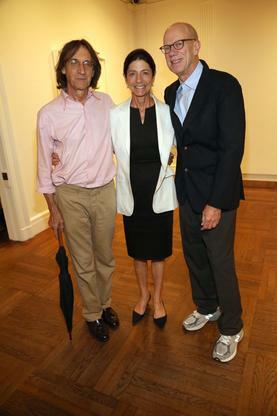 — John Chamberlain, Donald Judd, Robert Mangold, Brice Marden, and others.